A hand-up when you need it most. The adoption process can be an overwhelming time for birth moms. 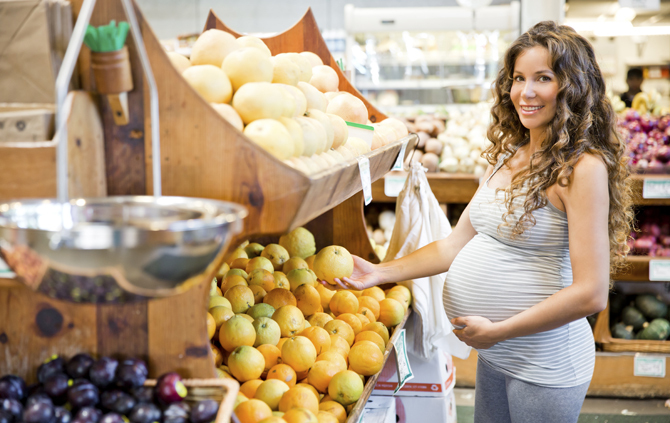 You may be worried about how you will pay for maternity clothes, medical bills and all of the other pregnancy-related expenses leading up to your child’s birth. The caring staff at ACF Adoptions, a licensed adoption agency in South Florida, works with pregnant women, just like you, to ensure that your needs are met – both financially and emotionally. Read on to find out how we can help. What Adoption Financial Assistance Can I Receive? Under Florida private adoption law, ACF can offer you free counseling, financial assistance with expenses such as rent, food, utilities, maternity clothes, transportation, medical care and other miscellaneous expenses during your pregnancy and up to six weeks post-birth. We will sit down with you and discuss and assess your individual needs. The goal is to create a plan that will offer you stability before and after the adoption is completed. You should also be aware that it is unlawful to accept adoption financial assistance from more than one agency or attorney. How is the Adoption Financial Assistance Paid? Through ACF, the adoptive parents may pay for reasonable living expenses such as housing, medical expenses, and counseling during your pregnancy and up to six weeks after the birth. ACF will make the payments to the service providers and physicians working with you. Although you should not accept assistance if you are uncertain about an adoption plan, receiving assistance does not obligate you to place your child for adoption. Can I Receive Prenatal Care? Yes – and you should! Prenatal care is the most important thing you can do for yourself and your unborn child throughout your pregnancy. ACF will help you find a doctor, provide transportation, or, if you prefer, an ACF counselor may accompany you to doctor’s visits. Some women invite the adoptive family to go with them to share in this experience. To speak with one of our knowledgeable and caring counselors about the financial assistance and medical benefits that may be available to you, call 1-800-348-0467.